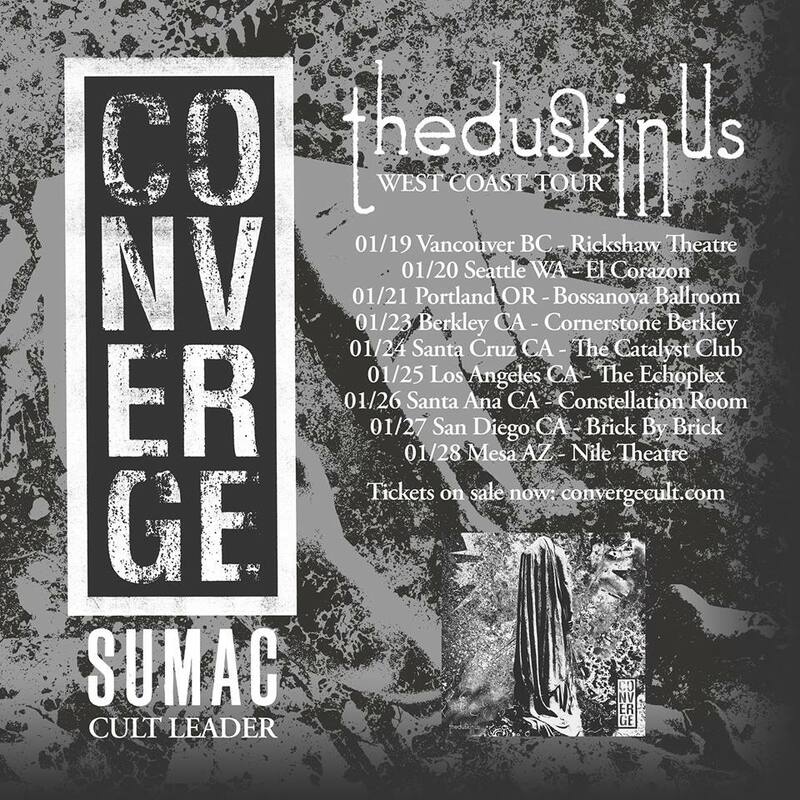 Converge has just shared more tour dates in support of their upcoming album The Dusk in Us, out November 4 via Epitaph. They’ve added some January West Coast dates, which you can check out below. The Dusk In Us follows 2012′s All We Love We Leave Behind. Converge’s Jane Doe and You Fail Me are on our list of the Top 66.6 Metal Albums of the Millennium.